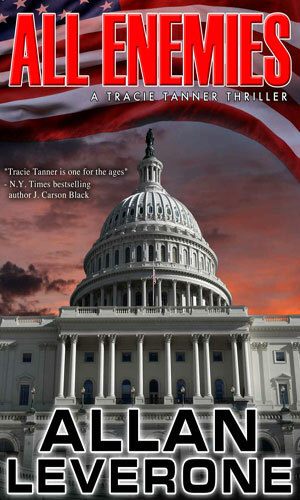 Tracie Tanner is an agent with the CIA. A beautiful, athletic red-haired woman, Tanner has been a solo operative for seven years at the start of the first recorded adventure. She was used to working alone and used to, if anyone ever can be, to "missions in Asian and Middle Eastern countries where being female meant you had no rights". Approaching the age of 30, Tanner's world was a "solitary, often lonely life, but as the daughter of a four-star U.S. Army general and a career State Department diplomat" she was expected to serve her country and this way was one that suited her temperament and her love of action. She loved travel and she love excitement and while she would never consider herself reckless (others might) she was not adverse to putting herself in danger as she had a confidence that she could get herself out again. "After graduating Brown University in Providence, Rhode Island, with a degree in linguistics, Tracie had been recruited into the ranks of the CIA. She had trained for three grueling years, initially at The Farm and then in the field, under a crusty old badass veteran of a quarter-century of covert operations whose real name she still did not know. Then she began working solo missions under her mentor and direct supervisor at CIA, Winston Andrews." Tanner has no lasting relationships and for the most part really does not miss them that much, or at least that is what she keeps telling herself. At one point she comments to herself that she could count the number of lovers she had had on one hand and still have a couple of fingers available but cannot really conceive of changing her lifestyle. Action and danger is what she did and if that meant she had to do without companionship, she could live without. The world that Tanner lives and operates in is that of the mid-to-late 80s. The Soviet Union still exists but is on its last legs. The former Warsaw pact nations are rapidly pulling away from the iron control of Moscow but exactly who will win control in each nation's rebirth is still unknown. The KGB is struggling to remain viable and will do anything and everything it has to for survival. Even as many in the West hope for an end to the Cold War, most in the Intelligence community know it will not be an easy death. In the Spring of 1987, Tracie Tanner is given a simple mission. 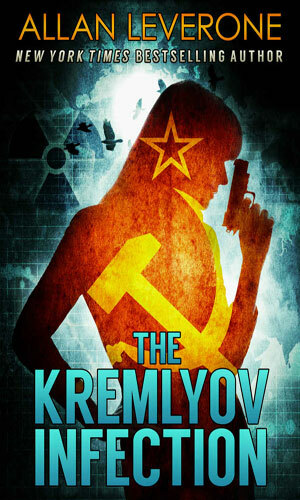 She is to courier a secret letter from Gorbachev to President Reagon. She gets it out of East Germany without much problem but then the trouble really starts. In the Fall of 1987, the US Secretary of State has been kidnapped by Soviet agents, or so the evidence points. Tracie Tanner, tasked with finding and getting him back, is not so sure but doing things her own way is getting others very upset. 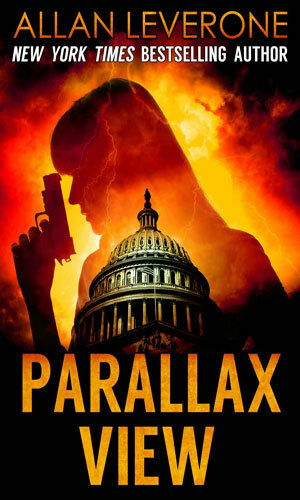 Tracie Tanner is given the job of finding who has been killing the top leaders of a Defense Department contracting agency. She is on her own, as always, and very much out in the cold. It is 1987. Forced to work with a partner, something she does not do, Tracie Tanner has the job of finding something called the Amber Room key, said to unlock a cache of treasure. 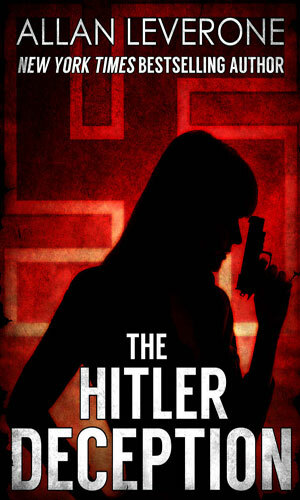 Also looking for it is a man thought dead at the end of WWII, a man who might just be Adolf Hitler. Again in 1987, CIA operatives working in the Soviet Union are dying, all showing signs of being poisoned. Evidence points to the KGB's learning their identity. It is the job of Tracie Tanner to head to Moscow, find the people doing the attacks, and stop them permanently. I had fun with this series. 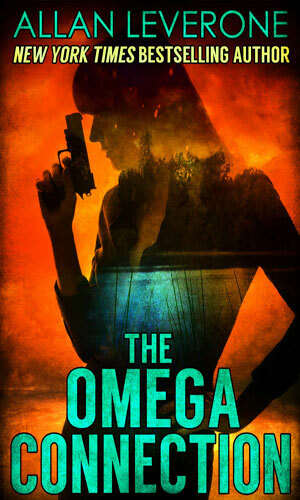 Tracie Tanner is too good to be believed but I reckon that is what the author intended and when he takes her into the field up against a bunch of bad guys and then has her kick their behinds, he takes me along with her and I get a big grin watching her do the whuppin'. Mind you, she gets pounded on and stabbed at and shot a time or two and that really annoys her but she will still do the whuppin'. Might take a second crack as a nut-job but she'll do it. Like I said, too good to be believed. And too much fun to be ignored. I liked Tanner. I really dislike her major-league jerk of a boss because it seems he can push her buttons and while she knows she should bite her tongue, she just can't help it. In my younger days, I'd have been the same way. About the sassin', I mean. The whuppin'? I'll leave that to her. She be good at it.